We are the divorce attorneys of Kraemer, Golden & O'Brien, LLC. Our firm services the Cheyenne area with professional legal help to make your divorce case at little bit easier on you. When our Cheyenne clients come to us, we take time to listen to their concerns and come up with a plan that addresses their objective. At Kraemer, Golden & O'Brien, LLC we are more than happy to take on new clients and find ways that they can live happily with the greatest possible legal representation. Throughout the divorce process, Kraemer, Golden & O'Brien, LLC can use our many years of experience to help you make the right decision. Discipline and diligence are the only ways to dispose of a lengthy divorce case successfully. 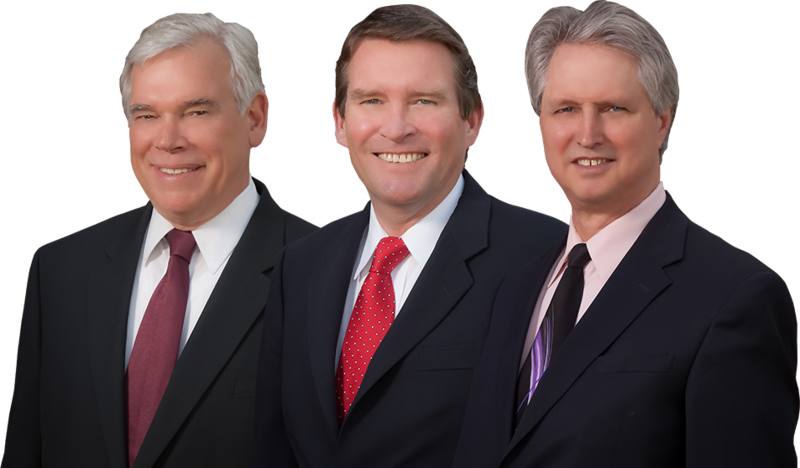 If you are in search for an attorney in the Cheyenne area, Kraemer, Golden & O'Brien, LLC wants to make your choice an easy one. At Kraemer, Golden & O'Brien, LLC, we provide our clients with effect service for their divorce cases, no matter how difficult the problem in the Cheyenne area may seem. 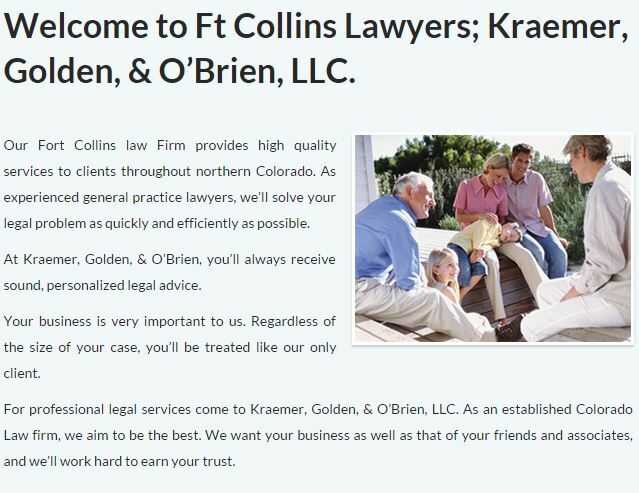 We at Kraemer, Golden & O'Brien, LLC want to offer your family a guiding hand. If you are from the Cheyenne area and deal with divorce matters, do not hesitate to call us.